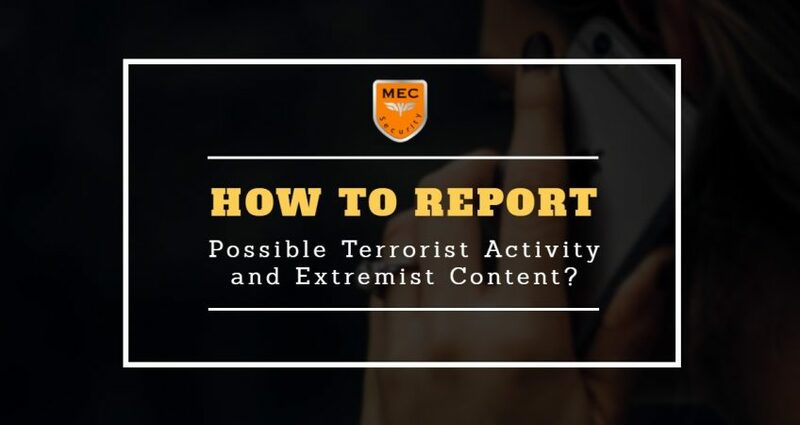 How Do I Report Possible Terrorist Activity and Extremist Content? Would you know what to do in the event that you hear or see something that results in a terrorist attack? How would you react, and what steps should you ensure you take to save lives? 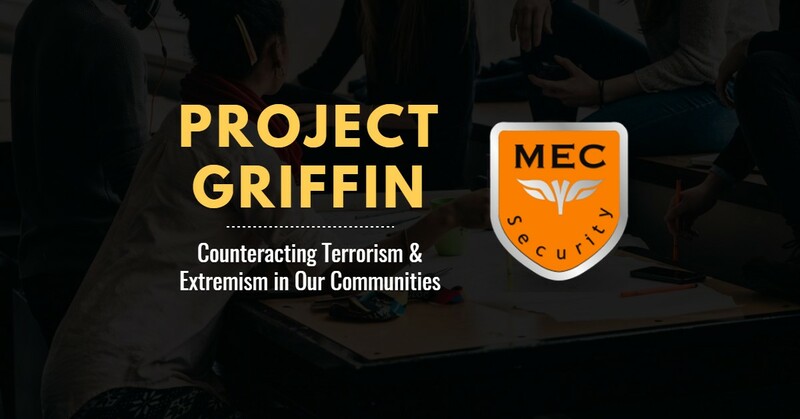 Engage, encourage and enable members of the community to work in partnership with the police to deter, detect & counter terrorist activity and crime. 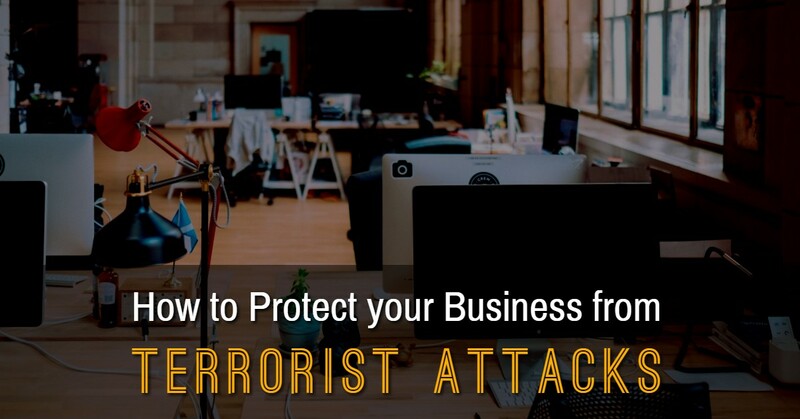 Terrorism is a significant threat, especially if your business is located in a busy city, which is why knowing how to stay safe is so important. We strive to employ the UK’s most experienced, intelligent and flexible security staff, which ensures that every task is confronted with complete confidence and professionalism.